Home buyers, are you looking for an energy–efficient home builder in your area? Builders and raters, are you looking for local incentives to build ENERGY STAR certified new homes? Use the interactive tool below to select your state and search for local builders, raters, and incentives near you. Want to learn more about what goes into building an ENERGY STAR certified new home? Start by learning about the features and benefits, or hear from ENERGY STAR homeowners themselves. 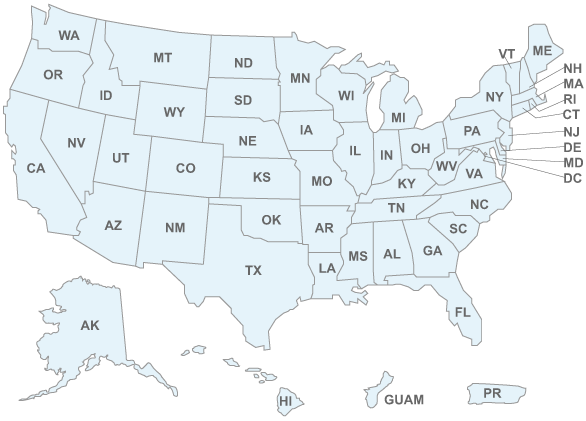 Find builders, raters, and incentives in your area by selecting a state from the dropdown menu below.